Imagine a renaissance-man who has truly done it all: investigated Apartheid‐era crimes, knighted a TED fellow, adviser to the Sundance Documentary Film Program, co‐founder of the International Center for Transitional Justice, teacher of law in New York and Singapore, and receiver of a Skoll Award for Social Entrepreneurship (yes, to name just a few), and his whole life he has pioneered new forms of human rights protection and worked towards promoting peace and social justice throughout the world. Imagine now, he is CEO and founder of one of the sexiest ethically conscious labels, promoting entrepreneurship in lesser-developed regions around the world. 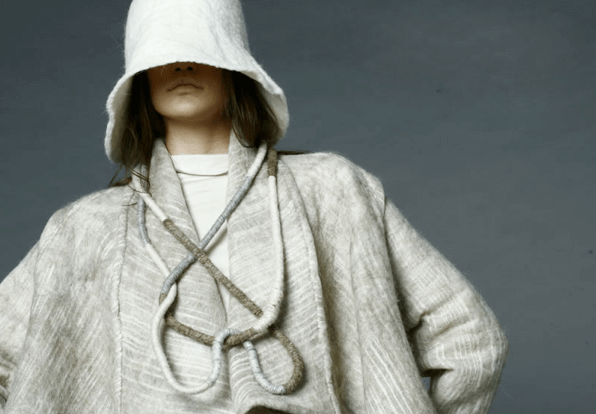 Not a fib–His name is Paul van Zyl, and the label is Maiyet, a luxury brand working with local artisans from around the world in countries like South Africa, Italy, Indonesia, Columbia, India and Kenya. Using the best of traditional artisan skill from around the world to create beautifully refined and timeless clothing. 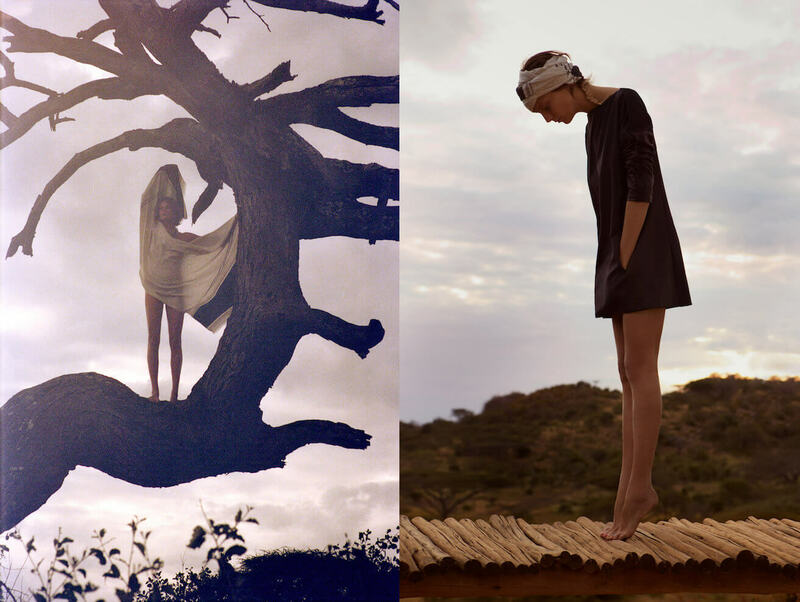 Van Zyl and Maiyet are just a fraction of designers and labels from around the world that are working to fuse the inherent beauty of ancient crafts with contemporary desire by collaborating with local traditional artisans to create something truly lovely and unique. Designers working with these ideals rejects the industrial commercial form, replacing it with traditional skill and a human touch. Through this process, designers embrace flexibility, not imposing an idea, but working organically with local communities. For the community this can mean guiding its younger members away from migration into cities for work, and keeping ancient traditions alive in their community. For the designers it can mean bringing traditional skills to a global market. In 2004, as a Yale student, Ruth DeGolia, traveled to Guatemala to finish her thesis, and what she brought back was more than an essay, but a mission “to link rural indigenous artisans to international markets and break the cycle of poverty.” As she strove to connect the two–bridging cultural richness to increase their local economies–Ruth opened a door for the community into the international markets and created Mercado Global. 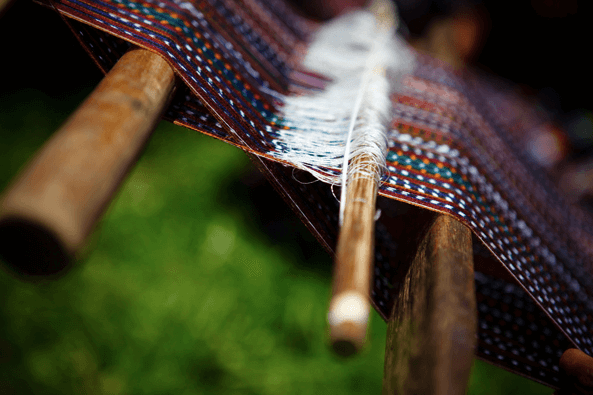 Mercado Global empowers local woman through the use of traditional skills, like back strap loom and foot loom, fusing them to modern markets creating accessories like iPad cases. “Today, we are over 300 artisans in 30 communities across Guatemala, creating products that appear in retail stores throughout North America.” Mercado Global sells its products to big name companies like Anthropologie, Nordstrom, Bloomingdales and Levi’s. “We didn’t come from corporate America; we were thinking outside the box because we didn’t even know where the box was,” says Ruth DeGolia, founder on Mercado Global. Amanda Judge created The Andean Collection, today a group of over 60 artisan partners across 8 fair trade workshops in Ecuador, when she realized the greatest source for sustainable growth in rural Ecuadorian communities was jewelry making. She knew Ecuadorians held a tradition of creating jewelry out of rainforest seed, and that global markets had a demand for one of a kind pieces. Using sustainably sourced materials like Jaboncillo and Açaí seeds, recycled bullhorns and Tagua nuts, and backed by the Amazonian project, materials are guaranteed to be harvested locally. The Andean Collection goes beyond making accessories and oversees scholarship programs, no-interest loans and training programs for communities in Ecuador. The Andean Collection teams up with stores like Anthropologie and Free People, and the company is dedicated to 100% transparency (you can even meet their artisans here). Traditional artisan skills stand to create some of the most interesting, well-made pieces on the market. The result can be an exciting synergy bringing a vibrancy and color that otherwise wouldn’t be there–both for the consumer and the indigenous communities. Their pieces start a conversation and tell a rich story of connecting commerce and tradition. It’s an exciting moment when contemporary culture and traditional artisan skill can work together to create sustainable business models.